At laaast…..Microsoft released SQL 2012 RTM(Trial) today!! They also made Feature Pack(s) Available for download. Go ahead and Download and Install RTM along with desired feature packs and Brand new SQL Server Data Tools 🙂 Official RTM will be released in early April 2012! 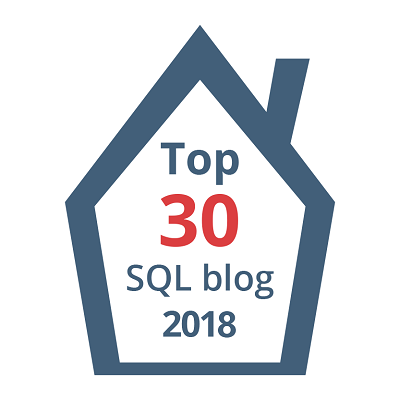 Previous Article How Intelligent is SQL 2012 IntelliSense?? Next Article whoami and echo in Windows? ?